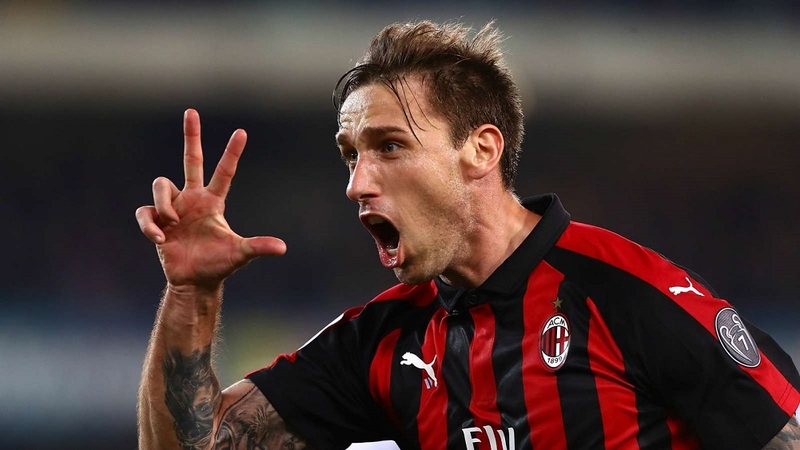 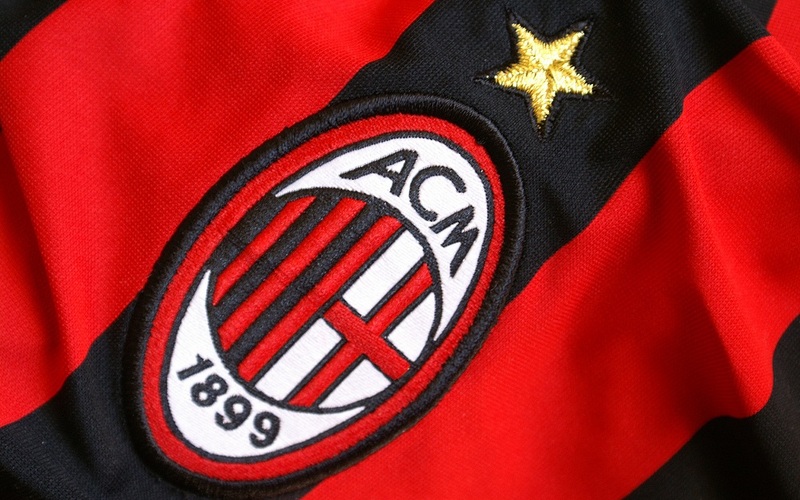 Lucas Biglia and Krzysztof Piatek scored either side of half-time to hand AC Milan a hard-earned victory over bottom-placed Chievo. 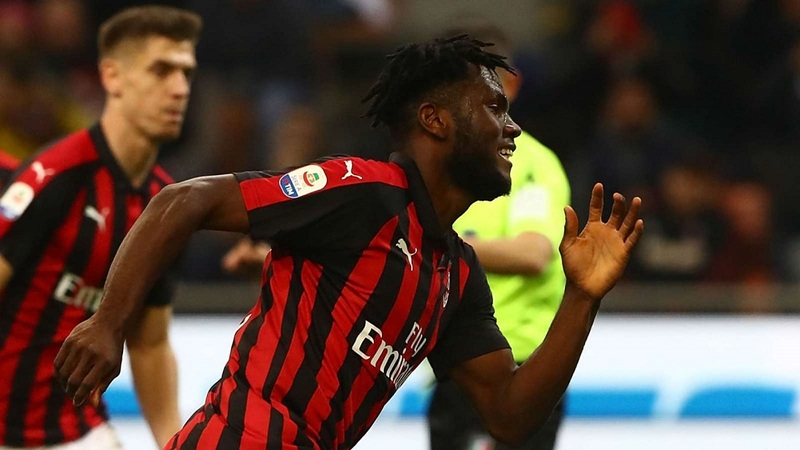 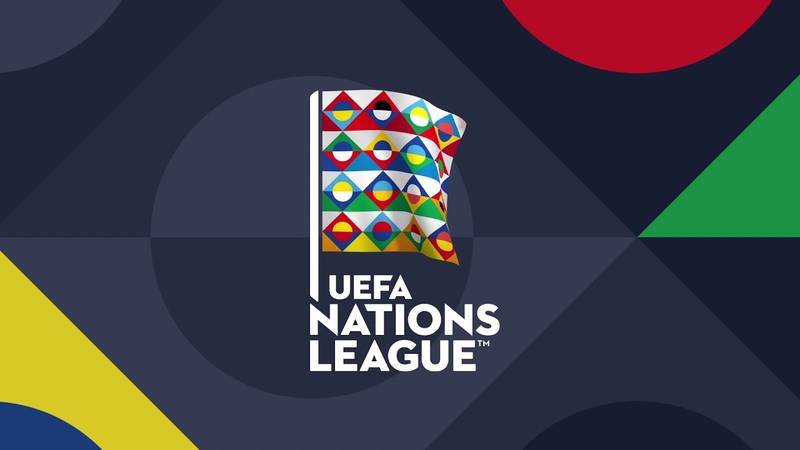 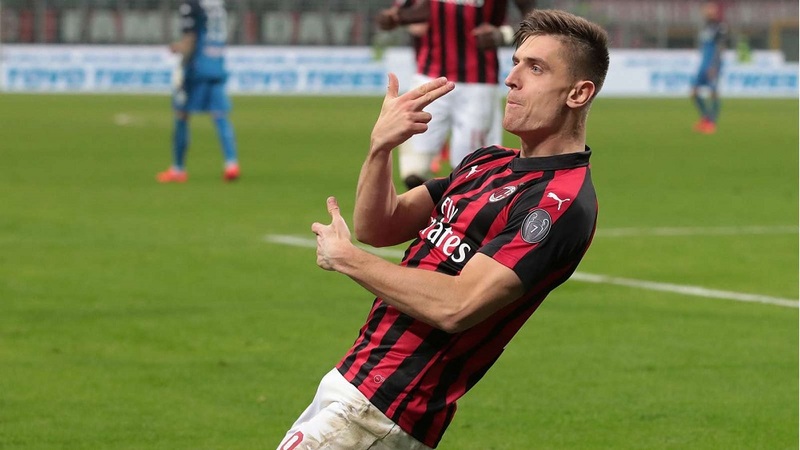 AC Milan consolidated their grip on fourth place in Serie A as Krzysztof Piatek continued his sensational start to life at San Siro. 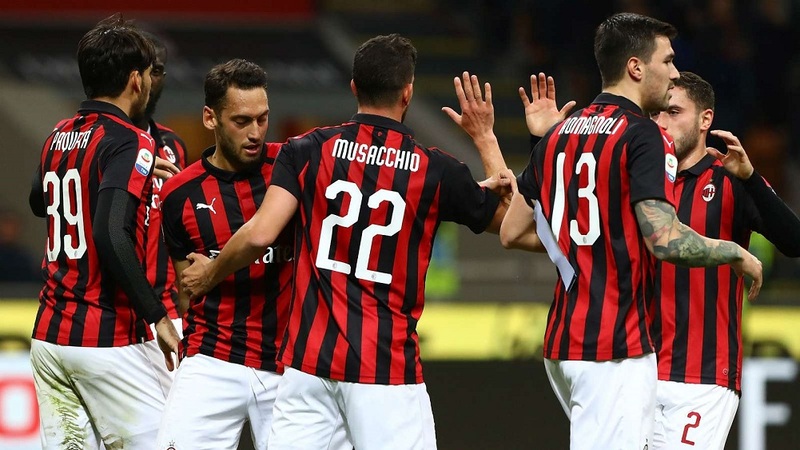 Andrea Consigli's red card and Pol Lirola's own goal helped AC Milan secure a 1-0 victory over Sassuolo in Serie A on Saturday.